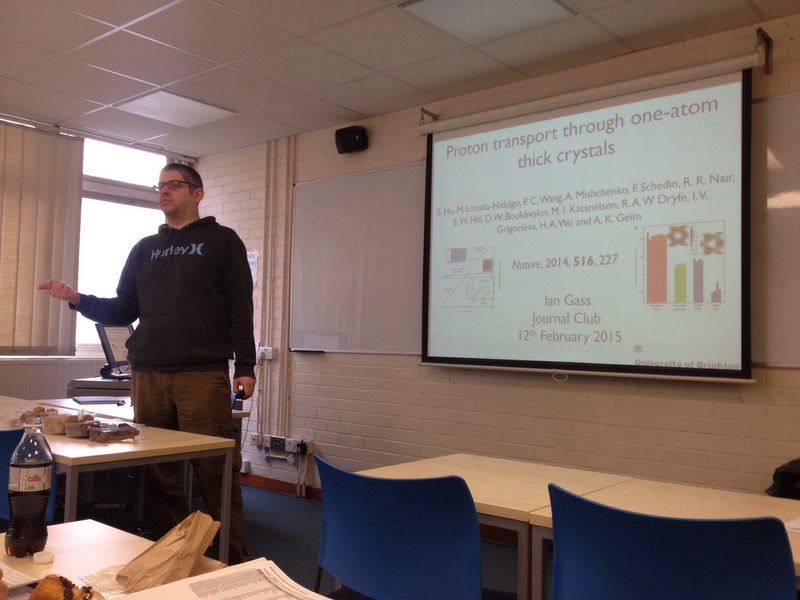 Chemistry Journal Club round 2 is set to start up on Thursday 5th March 2015 in W501 between 12:00 and 13:00 pm. Our speaker is Dr Ekaterina Lokteva who will tell us about green chemistry education and research activity in Russia with an emphasis on catalysis. All are welcome, so please come along to what I am sure will be a great talk.